The Warden of Everfeld: Memento will be available to purchase on Kindle and in print from Amazon tomorrow, July 18! 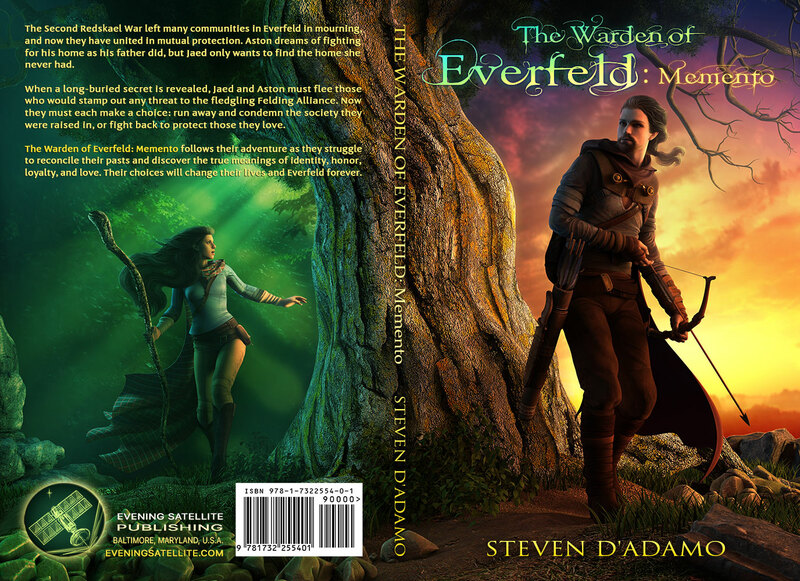 Click here to get your copy now: https://www.amazon.com/Warden-Everfeld-Memento-Steven-DAdamo-ebook/dp/B07FGG23K7 Fair warning, the Kindle version of WoEM will increase in price as of midnight. If you’d prefer to pay $2.99 rather than $4.99 for the ebook version, then you still have a chance to do so. The print version will be available to order for $12.99. Thank you to those of you who pre-ordered the Kindle version over the last month. It’s been really encouraging to see a bit of genuine interest in my novel. And thank you also to the friends and family who have purchased print copies directly from me. Your support and enthusiasm has been the highlight of the last month for me. I hope you all enjoy my novel. I’m not sure what the next step is now that I’m Published with a capital ‘P’, but I’m really excited to take it. 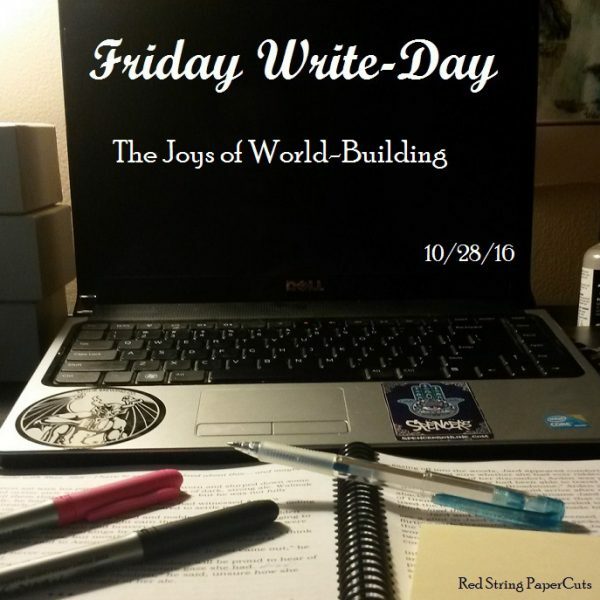 For now, I’m just going to keep writing. Serendipitously coinciding with Pride Month, I read, and am now reviewing, a novel with lesbians! And mermaids. Obviously. Throughout my revision process for The Warden of Everfeld: Memento, I have continually questioned the information I am presenting in my story. Is this detail pertinent to the scene? Does the reader care/need to know this? How does this trait affect the character’s personality?